First and foremost, we'd like to apologize if any part of your VPN.com experience wasn't up to the standard we set for ourselves and our customers. We are working every day to do what we can to make this service the best one on the market, so if there's anything you think we should be doing better, please let us know by dropping a line in the chat bubble below. We value the input and opinions of our customers over everything else, which is why we intend to always listen to any feedback we get on the product and try our best to incorporate new features and more stability into every patch we send out. 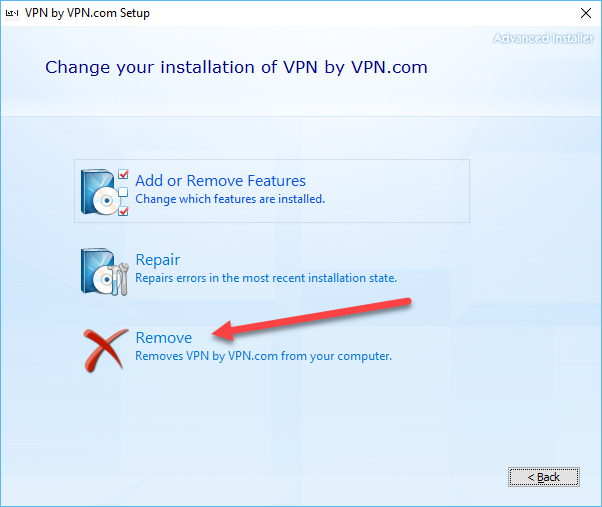 That said, some VPN providers may not be so concerned with making sure you always have the best experience with them as possible - even after you've already "uninstalled" them. 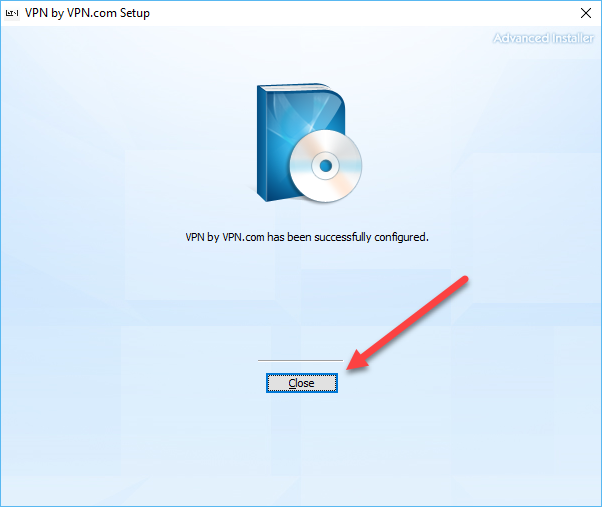 Other VPN software is notorious for leaving behind a bunch of extra registry entries or TAP adapters after they've been removed from your PC. Not so with VPN.com. Because we package our TAP adapter with the software itself, both are completely uninstalled from your system when you remove the app itself. 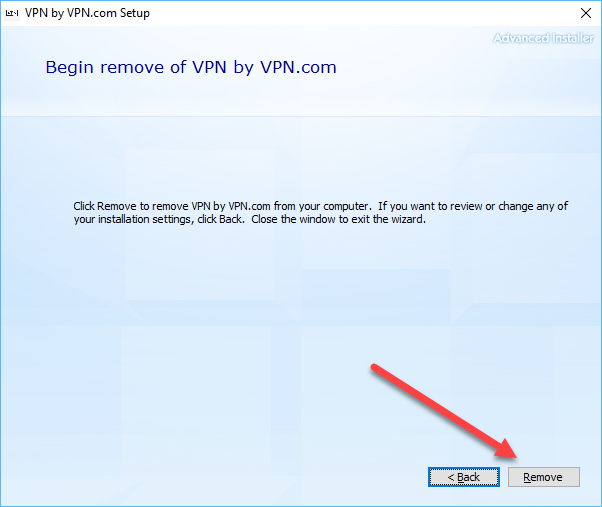 Speaking of removing the app, here's how to uninstall VPN.com on your Windows 10 PC. First, right click on your Start menu icon in the bottom-right hand corner of your desktop. The following window will pop up, and in the top-right hand corner you should see an option to "Search Programs and Features". 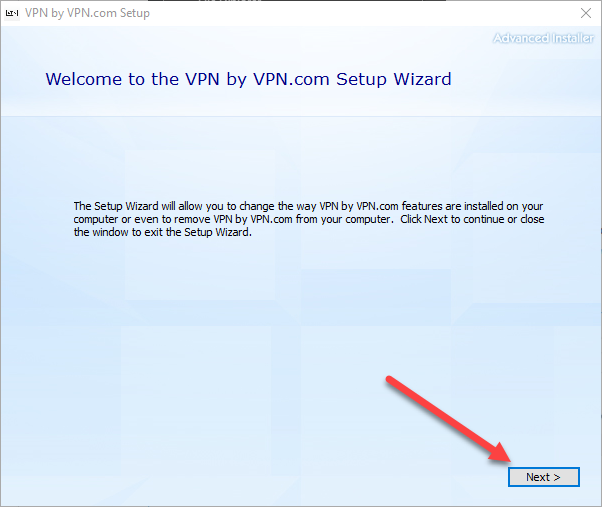 Type in "VPN.com" in this bar, then double click on the "VPN.com" icon that pops up. 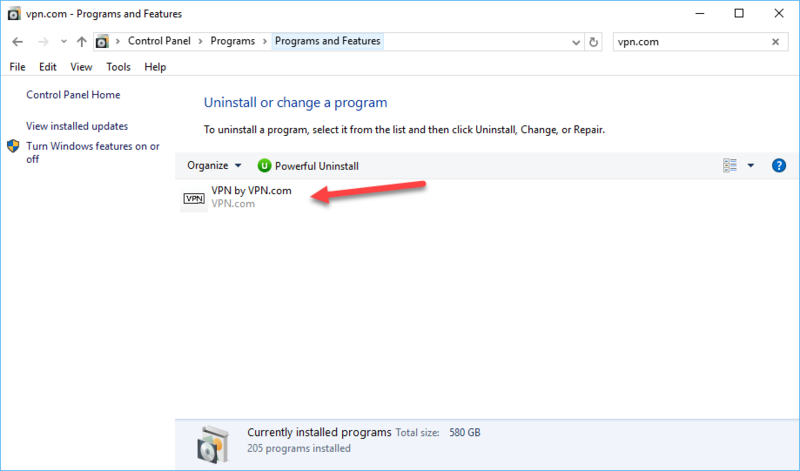 And within about a minute or so, the VPN.com client will be entirely uninstalled from your Windows 10 computer. Select "Close" from the following window, and that's it! If you need any help or simply want to drop us a line with suggestions on how we can improve our service, please leave a comment in the chat bubble below!